FreeSpace connects people and places. 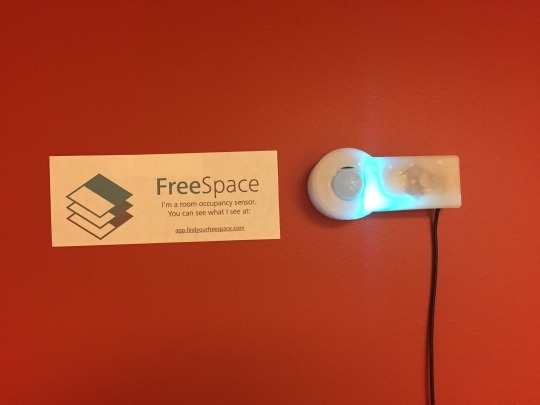 FreeSpace allows students to quickly and easily find open study spaces anywhere on campus. We use a combination of a distributed sensor network, live room reservation schedules, and machine learning to intelligently determine the current and upcoming state of every study space on campus. 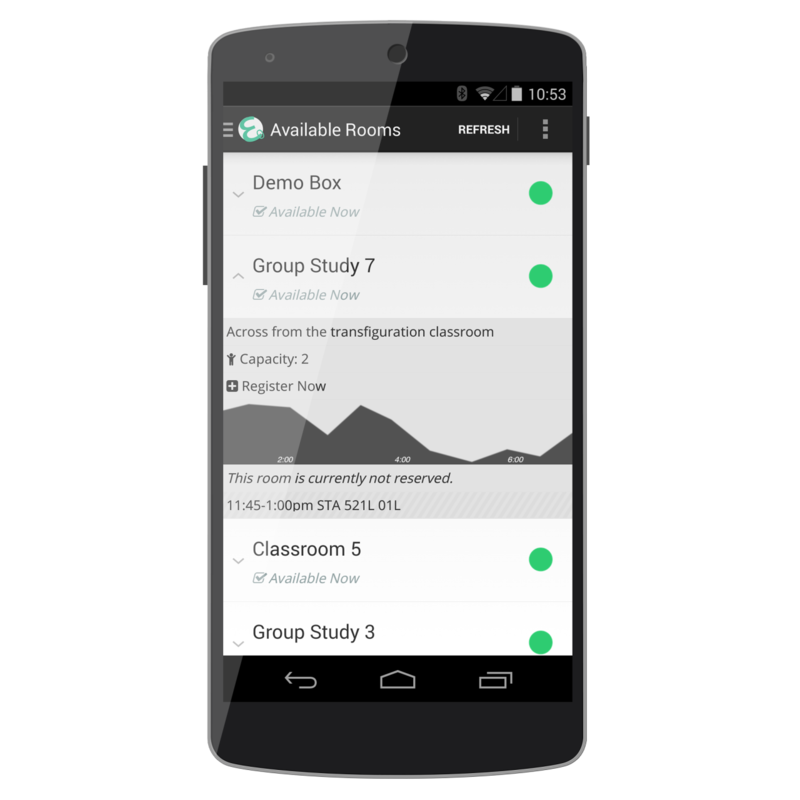 FreeSpace allows students to access this data through native Android, iOS, and web applications. FreeSpace is a networked room occupancy platform that delivers real-time data to an app and dashboard. Students looking for a free place to study can view live information about whether a room is available or not, and soon will be able to see upcoming reservations as well. For administrators, a dashboard provides metrics and history for occupancy. In the future, the students hope to implement some learning algorithms that will use predictive analytics to make educated guesses about when certain rooms are most likely to be available in the future. 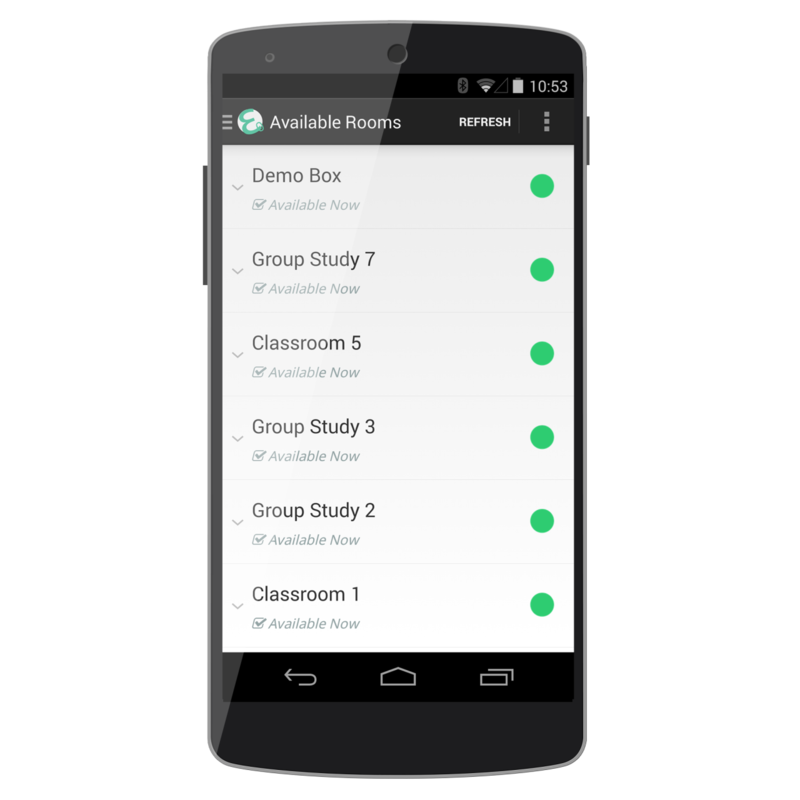 The end of this first phase is marked by a pilot program with four of their devices being installed in the Link in Group Study Rooms 1-4. In each of these rooms, a small sensor is installed on the wall which tracks room activity and displays whether or not the room is occupied in the application. The group is hoping to use the remainder of the summer to fine tune the sensors and the app, with the hope of a wider rollout next year. Check out the app at app.findyourfreespace.com. 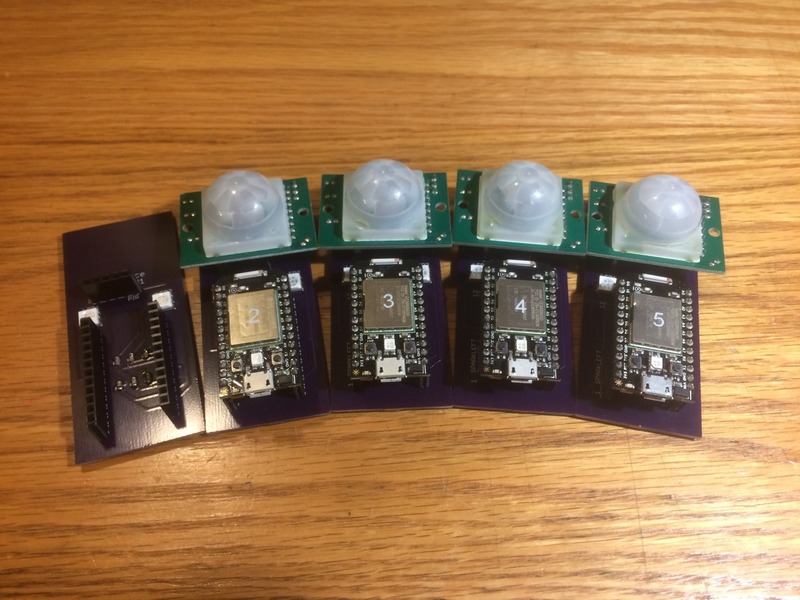 Four (and a half) Freespace sensors ready for a case and installation! UI Design for FreeSpace app.